Lots more fun in Andes through the summer! | Andes Works! ← Andes ‘Battle of the Bands’ – Saturday! A big thank you to the organizers of this great event, and to the terrific bands who participated. Attendees were blown away by the talent of these local bands. If you weren’t able to make it this year, make sure you don’t miss it in 2013! Garden Tour, Community Day, Townwide Yard Sale and more…. Andes gardeners are truly inspiring. 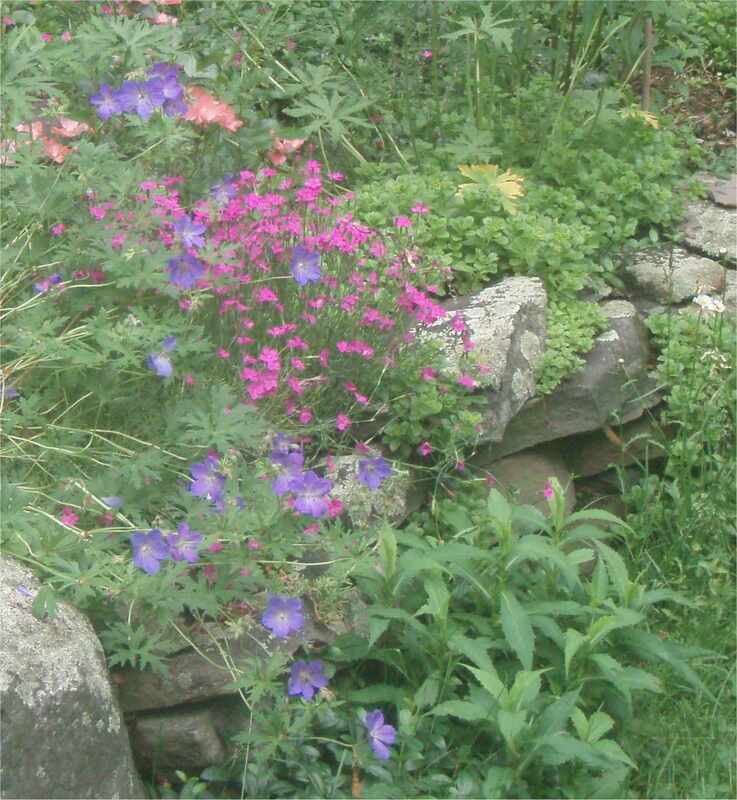 Several Andes gardens have been featured on the prestigous Garden Conservancy Open Gardens tours, but you can see them as part of the annual Andes garden tour to benefit the town library. This is a don’t miss event for those who love digging in the dirt, or enjoy admiring the efforts of those who do. click here to find out more about these and other events …. This entry was posted in Amazing People, Andes, Community, Events, Fun, Tourism and tagged andes ny, bands, dance, family fun, Free Event, Music, rock music. Bookmark the permalink.